添加 otcpay.jar 到 libs 目录. 在对应的 Activity / Fragment 中重写 onActivityResult() 处理回调. 如果支付成功后立刻返回 App 收到的回调为 onOtcTransferSuccess(), 表明用户已经成功发起转账操作, 扣费成功等待区块验证, 此后不会再收到 onOtcPaySuccess() 的回调. 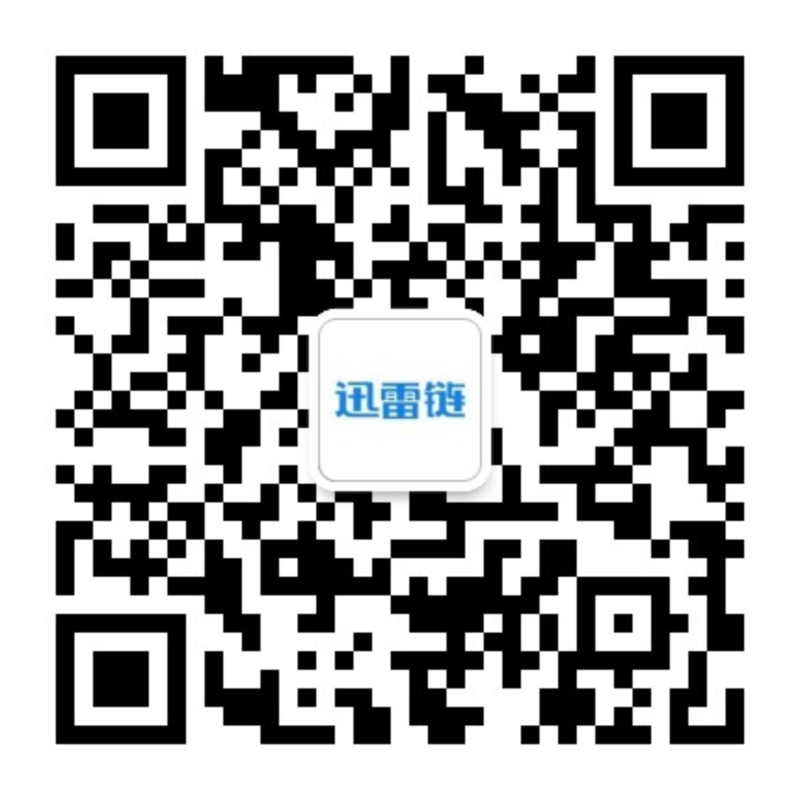 如果等待数秒后, 区块验证成功, 那么返回 App 会收到回调 onOtcPaySuccess(), 表明对方已经成功收到转账, 这笔交易成功结束. 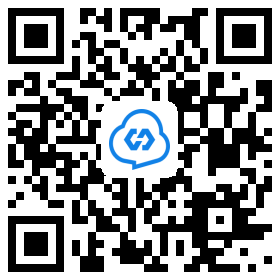 此时不会收到 onOtcTransferSuccess() 回调. 支付失败回调为 onOtcPayFail(int errorCode), 目前 errorCode 仅为 OtcPayManager#OTC_ERROR_CODE_INVALID_ARGUMENT , 即调起支付时参数校验错误.